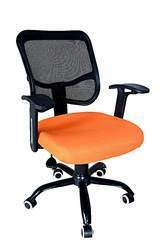 Established in the year 1987, Pragati Industries is a well-known manufacturer and wholesaler of remarkable array of study chairs, commode chair, office chairs, mesh chairs, hostel furniture, folding chair and school bench. 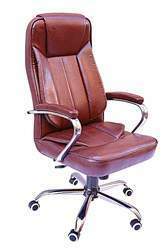 We are one of the largest office chairs manufacturers in Mumbai, Maharashtra. 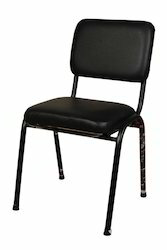 Our wide array of products includes office chairs, Folding Chair, School Bench, Commode Chair and Dining Chair. 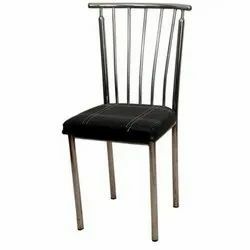 Elegant yet comfortable, these chairs are available in various designs, sizes and styles to cater to the diverse requirements of clients. Moreover, our products are developed under stringent standards to ensure maximum durability and minimum maintenance. 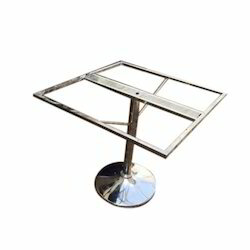 With fine finishing and unmatched styles, the range is ideal to add beauty to any place. Furthermore, our devotion and dedication has helped us in fulfilling the requirements of a enormous client base across the nation. 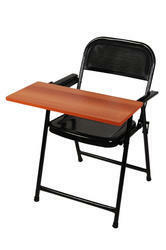 We are a renowned school benches manufacturers in Maharashtra. Our products like study chair, hostel furniture, school bench have been well received by many educational institutions across the state. We have got an ultra-modern infrastructure, which houses latest machineries and technologically advanced equipment. These facilities have all the more added to our strength and worked on proportionally in accelerating our growth index. The team has got a near perfect mix of professionals who carry their rich experience and contribute towards company’s growth. We have the best of the quality control measures at our disposal. We have done a thorough research of quality control measures, which has helped us, catapult to a respectable position in the industry. This helps us to strategize and offer customized solutions for our esteemed set of clients. Moving ahead, this positive approach has helped us to gain fairly strong foothold in the market. 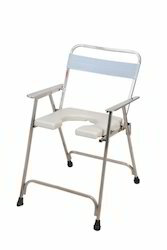 We are one of the best commode chair manufacturers in India. 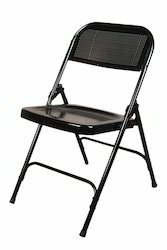 Our products are known of long durability and strength.